Dial-in, log out. The new Switchback ISO. 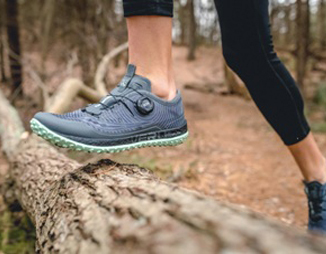 They’ve partnered with BOA Technology, to take their dial lacing system and combine it with their ISOFIT construction to create a game-changing fit experience that quickly and easily hugs your foot. The new Switchback ISO launches March 2019.